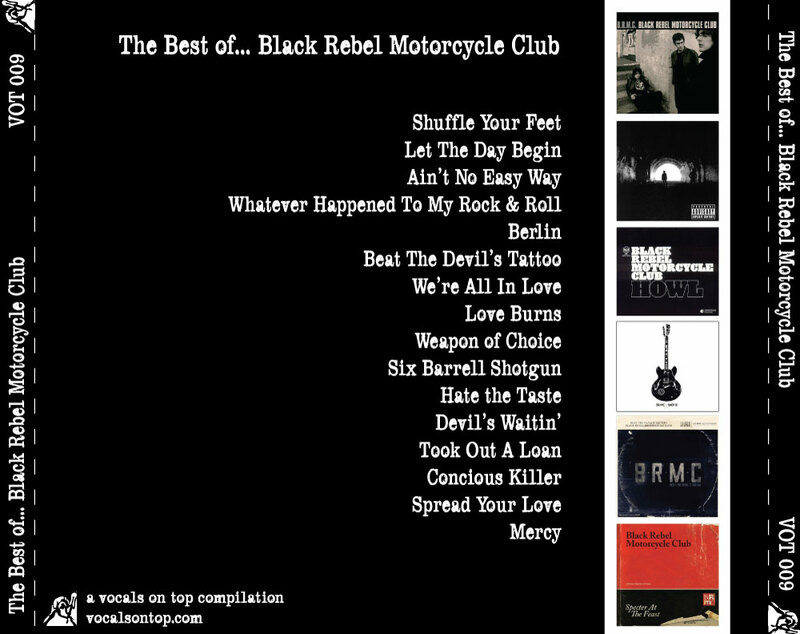 This entry was posted in The Best of... and tagged anthology, artwork, B.R.M.C., Best of, Black Rebel Motorcycle Club, BRMC, Greatest Hits, hits, original artwork, singles, VOT. Bookmark the permalink. It’s a compilation made for fans to build and isn’t for sale. You could go to Amazon or iTunes and buy the tracks for a playlist if you don’t own them. 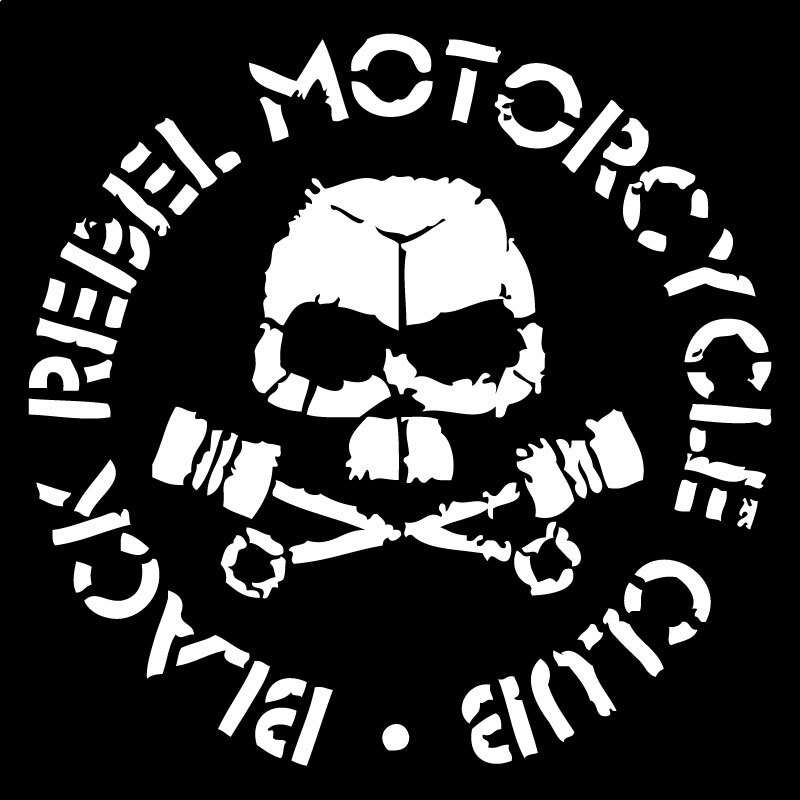 It’s a guide for casual fans, it needs an update soon too! thanks very much, regards mick.